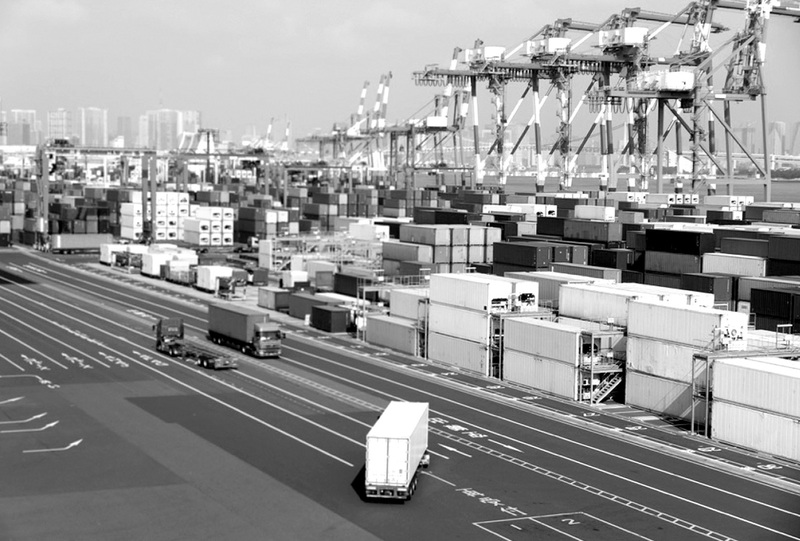 Progress has a well-rehearsed and trusted approach to global logistics. 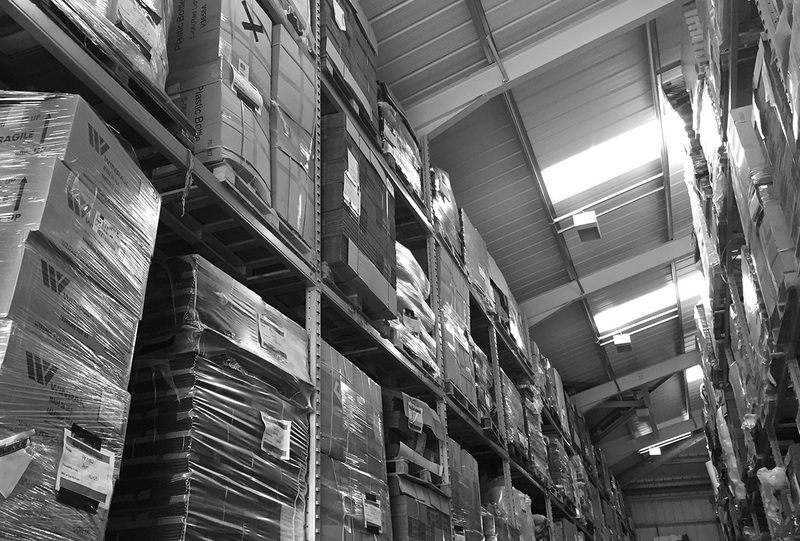 With storage and distribution solutions available, as well as online project management, we are able to keep our clients up-to-date at all times. 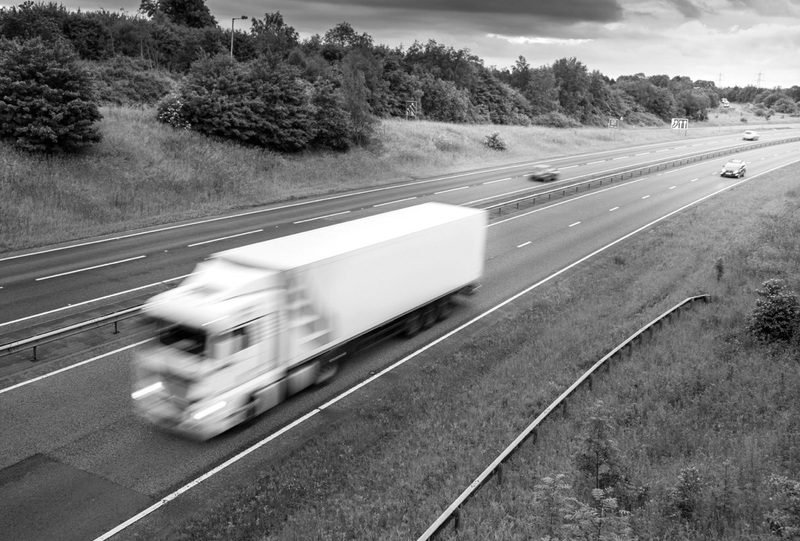 We have the ability to tailor our solutions to suit your organisation’s individual needs, whether we are delivering to an overseas warehouse or direct to multiple international store locations. In an increasingly competitive marketplace, we understand the need to supply in budget and on time, and we strive to combine a quality product through a solid and transparent system. Having the advantage of worldwide production allows us to create a streamlined and cost-effective route for distribution. Our full service promise means we are able to pay attention to all production requirements, no matter how big or small, regardless of specification and volume. International deliveries are regularly shipped overseas via secure and reliable means on both large and small quantities. We handle each stage of delivery with utmost care – whether by air, sea, or road. We take your product from concept to shelf efficiently. Larger quantities are often produced to save on unit costs and stored for future use, taking full advantage of our stock level maintenance facilities. 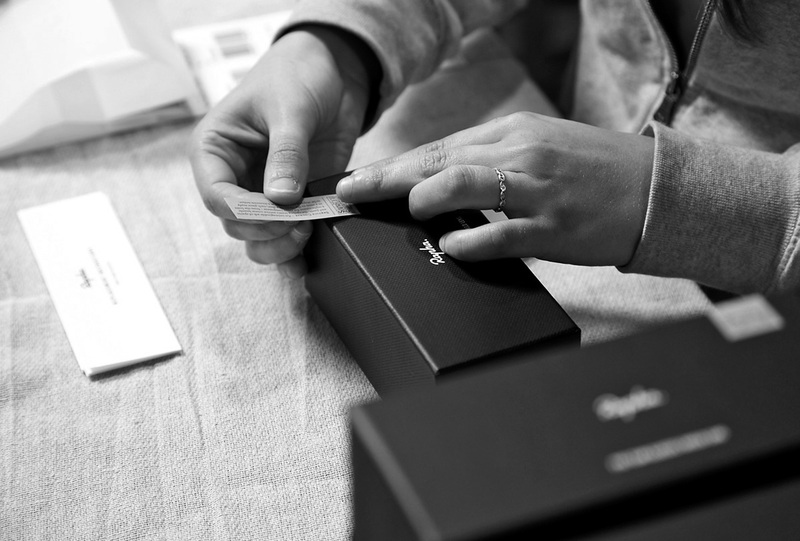 Offering a full collation service allows us to help streamline your packaging needs throughout the entire process, saving time and expense by keeping it all in-house.